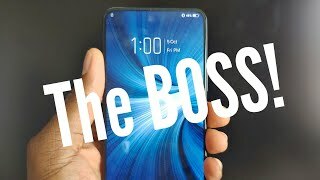 Now that most of the smartphone manufacturers have managed to get out of the old and boring phone design with near bezel-less displays, there are some companies out there who are trying to take it even further by introducing completely bezel-less displays. Vivo is one of the first companies to do so with the all new Vivo NEX S. It was one of the most anticipated phones of 2018. There are two phones under the Vivo NEX series and the NEX S is the high-end one among the two. 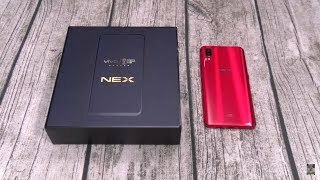 To find out whether the company managed to deliver or not and the Vivo NEX S Cairo price, keep reading. 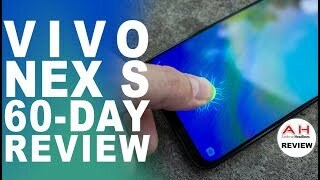 One of the reasons that makes the Vivo NEX S worth checking out is its all-screen display. 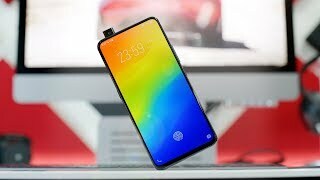 Vivo is the first company that managed to get rid of the notch on top of most of the near bezel-less display we see nowadays. This makes the screen-to-body ratio go as high as 86% with a 6.59-inch screen showing 2316 x 1080 pixels resolution and 388ppi of pixel density. It’s also an attractive looking phone with glass back and users can find this phone in two different colors right now: black and red. There is a fingerprint sensor hidden under the display which is another cool feature of this phone. However, it’s not water resistant like the Samsung Galaxy S9 or S9 Plus. 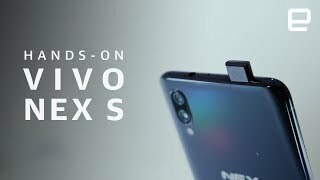 Considering the Vivo NEX S Cairo price, it’s definitely a feature you would like to see. Although there is a primary camera on the back, it’s the hidden front camera that steals the show here. 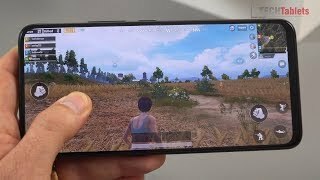 To make sure there is no notch covering parts of the display, the front camera is hidden underneath and pops up with an up and down motion. This motorized system can be accompanied by a sound effect but you can turn it off as well if you want. It’s an 8-megapixel camera with f/2.0 aperture. Vivo phones are usually popular for it’s great selfie cameras but this one’s performance is slightly disappointing. On the other hand, the primary camera is a pair of 12-megapixel one and a 5-megapixel one. It’s capable of capturing 2160p videos at 30fps. For those of you who are in the market for a good camera phone, there is the iPhone X and Google Pixel 2 you can check out. These phones are almost in the same price range as the Vivo NEX S Cairo price. 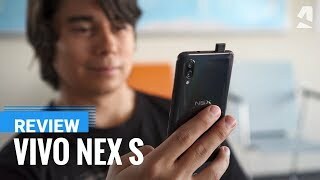 As the Vivo NEX S is packing the latest Qualcomm SDM845 Snapdragon 845 octa-core processor, it’s only fair that the phone packs a big battery. Thankfully, it is powered by a big 4000mAh Li-Ion battery and it can be charged quickly as well as it supports fast battery charging. This latest processor has been paired with 8GB of RAM and there are two storage options to choose from: 128GB and 256GB. Other notable features include Android 8.1 Oreo OS, Bluetooth 5.0, GPS, USB 2.0 port, 3.5mm headphone jack, USB Type-C reversible connector and dual SIM support. There is the Motorola Moto E5 Plus if you want a phone with big battery without spending too much money. The Vivo NEX S is available for about EGP 15000 at the moment. It has been released already in some places which means the Vivo NEX S release date Egypt can be expected soon. The nex s Mobile Phone is manufactured by Vivo and was added around July 2018 and is part of the Vivo NEX S series. 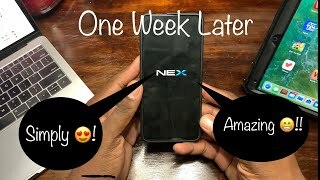 Vivo Nex S | One week later!